With the advent of new age technologies, a number of industries have evolved rapidly. Technological advancement has brought a paradigm shift in the way industries work. 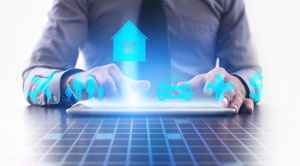 While most of the sectors have made significant modifications in the way they work because of the disruptive digitalization, a large part of the insurance industry trail behind. According to a report by McKinsey, nine out of ten insurance organizations blamed legacy software and infrastructure for hindering their path to digitalization. However, to unlock the true potential of digital, insurers should follow the example of other digitalized advanced industries and should understand that digital is more than just the sum of individual initiatives. 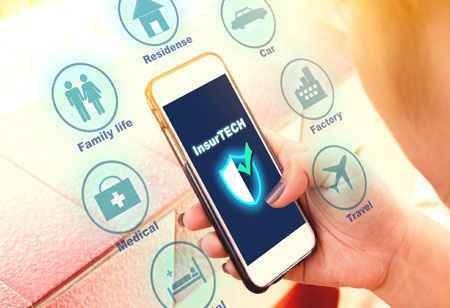 In a nutshell, to get the full benefits of the digital era, insurance companies have to become digital firms and welcome technologies, like Artificial Intelligence (AI), Analytics and Big Data, Blockchain, Cloud computing, and Telematics. However, before making changes in the working infrastructure, insurers should first understand the core issues. Some of the main problems of the insurance companies which they should change are internal processes as they are often too complicated to understand, poor customer service, and lack of technically-skilled employees. Also, the strategy is critical, like what kind of changes they want to make in the working process and how they want to change. Some companies make internal changes by backing insurtech startups while some believe in establishing their own innovative labs to change their work process. Insurance companies need to have a clear approach that is agile and flexible enough to adapt to rapid industry changes. Furthermore, to succeed in this fast-paced digital world, insurers should think their approach in these key areas – digital analytics and decision-making, strategy, technology, digitize business processes, organize for digital and customer-centricity. 1. Automation in the internal workflow: Manual works, like maintaining documents and writing drafts, are generally boring tasks to do and take too much of time to complete. They are also risky to do as insurance works require a lot of attention. But with automation, these drawbacks can be amended, and companies can reduce the cost spent on routine work and refocus employees to more creative tasks. The other issue with the manual work is that everyday documentation results in thousands of files in paper archives, which is not the best way to keep process and exchange information. But if these files are digitalized, analyzed and stored in the cloud, they will be automatically reviewed and rejected in case of any error and inconsistency, which allows insurers to only deal with correct information. 2. 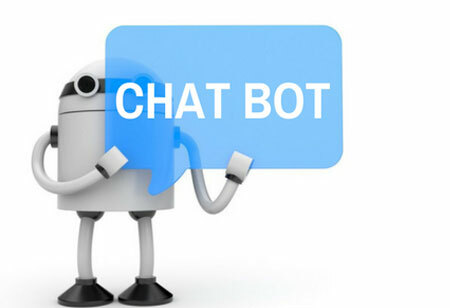 AI in claim processing: AI can be a great help in insurance claim processing. Imagine a significant portion of land has been affected by the flood. There are thousands of acres across the country sown with crops, now imagine the time insurance company employees would take to gather and process all the data required for payout. But these all can be sorted with the help of AI. Machine learning algorithms can easily identify damages happened due to the disaster using satellite images or drones, which automatically eradicate the human intervention and considerably cut time and cost. 3. Telematics Insurance-Built especially for vehicle risk management: Telematics is the new innovative way to help insurance companies, especially for companies that deal with vehicles. A telematics box, which includes motion sensors, a GPS system, SIM card and analytics software, can be installed into the cars. The box then tracks the speed, time, location, driving distances, and other driving data, which help insurers in creating tailored insurance plans and improve risk management. Insurance companies can also raise charges from irresponsible drivers, compensate customers for safe driving, and inform police in the case of a car accident. 4. 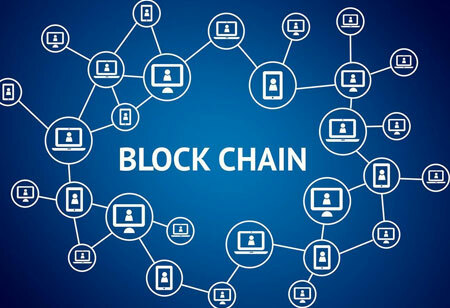 Blockchain: Blockchain technology can be a transformative force for industries, like insurance, where cooperation and coordination of a number of intermediaries with different incentives are required. 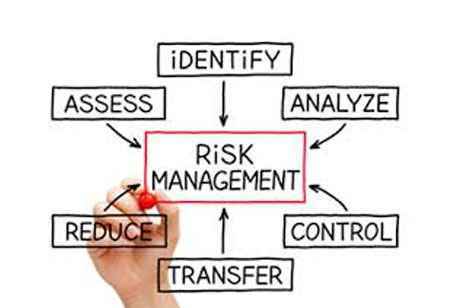 It proves maximum beneficial to the stakeholders as it lessens the verification and validation time by eliminating errors and also minimizes reputational risks. Not only this, with the help of blockchain, insurance companies can also eliminate common sources of fraud in the industry by shifting insurance claims onto an immutable ledger.